Age of Wushu • Why do you play? Post subject: Why do you play? Why do you play video games? I mean, my main purpose is to relieve stress and what is yours? Post subject: Re: Why do you play? My purpose is to reduce stress as well. I usually play shooters or strategy games and when something goes wrong it makes me nervous even more. But this is a great opportunity to get my mind away from different thoughts. What is your favorite game? I like Battlefield and Call of Duty. I play to relieve stress. In addition, in games, you can always meet people with similar interests. I think that online games are exactly as a hobby as reading books or playing football. Hi. I'm playing for fun and also to relieve stress but more just for fun. In addition, I like to play new games and evaluate the plot, the complexity of the game. 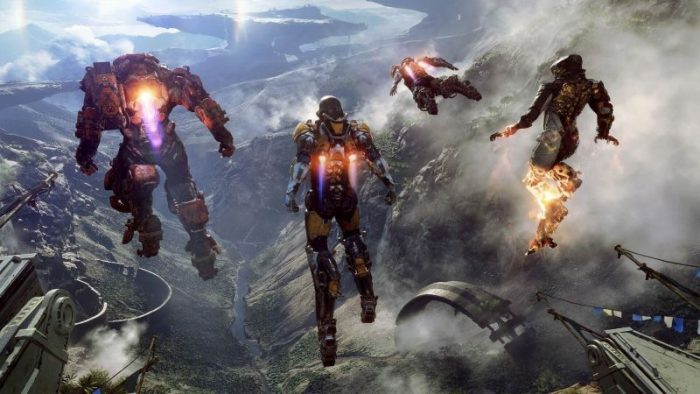 For example, last game I played was Anthem.